Our vision is for our children to have all the advantages of receiving care from those around them. This care will support the development of their self-esteem helping them make good decisions for themselves throughout their lives. They will build positive relationships, respecting themselves as well as others around them. Our vision is for our parents to share experiences of learning with their children. Together, we will share in the work of supporting our children, laying firm foundations and all enjoying the benefits of strong relationships between school and home. 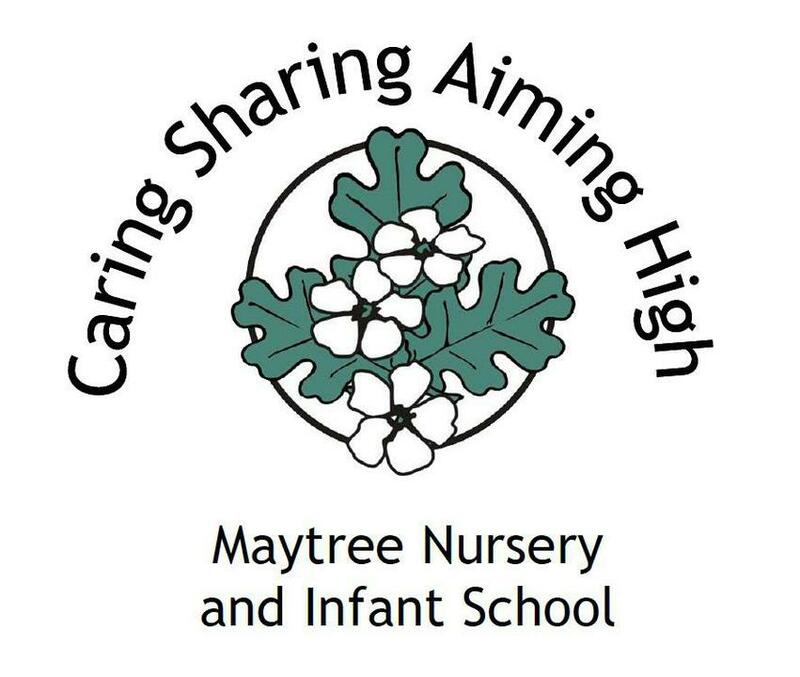 Our vision is for our children to always aim high in life, motivated to aspire and learn, emerging as independent, happy young people, confident to strive to fulfil their personal potential. Feel included and valued, contributing to a true school community and working with mutual respect. Strive together to achieve and feel pride in their achievements. Have high expectations of the School and themselves, developing their future potential. Children are given opportunities to build understanding and competence in skills and knowledge, together with positive feelings of identity, self-esteem, and confidence. The school and nursery are committed to providing a high quality education and care for all its children, whatever linguistic, cultural, cognitive, physical, social or emotional factors may affect their receptivity to the curriculum. Our policies make opportunity equal for all children. We believe that a child's learning in the years 0-7 underlies all later learning and development, and will very much affect the child's later educational and life chances. We lay firm foundations so that our children emerge as happy, confident young people who enjoy learning and who strive to fulfil their personal potential. Our work with children aims to build a love of learning, as well as understanding and competence in skills and knowledge. Children will be enabled to develop positive feelings of identity, self-esteem, and confidence. This aims to build them into competent and confident citizens of the future within their community. Governors will ensure school budgets are used effectively and efficiently to support provision for the children’s learning and education.